A leisurely trip to Chasm Passage via a new route and back to Salubrious Streamway via the Labyrinth. Present: MCa, JDu, KEd, BMa, JSm & ASt. 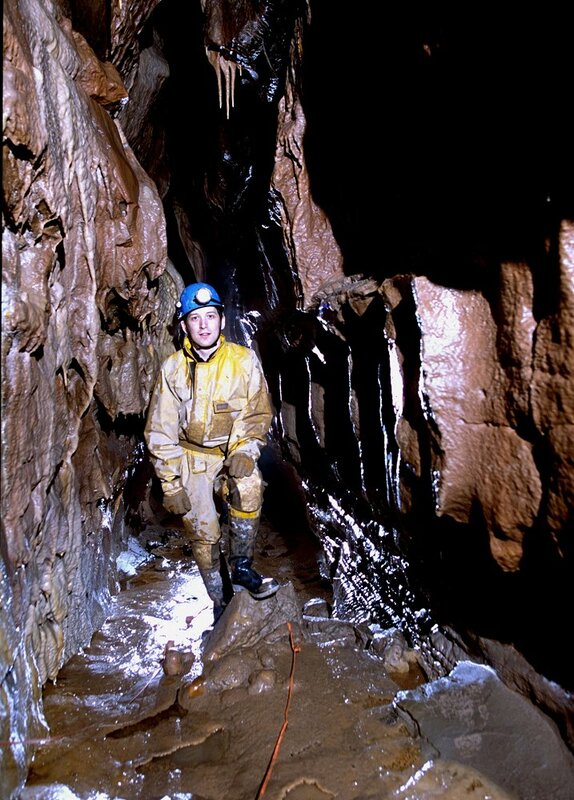 A photographic trip incorporating a gentle meander around Top Entrance and also being Jim's return to caving after his enforced layoff. See some photos of OFD II here. Present: JDu, JSm & ASt. We managed to get to Rifleman's Chamber at the end of the streamway. The streamway is not too impressive, but the dig in Rifleman's is! 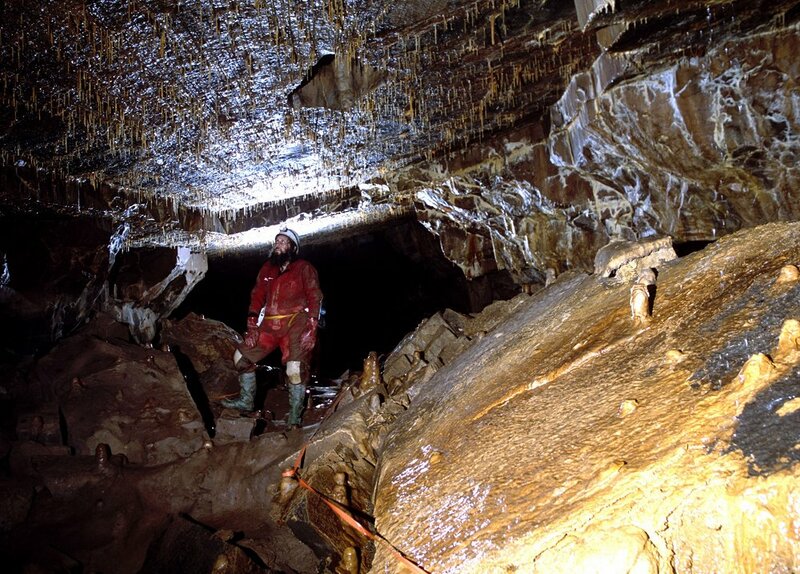 This is a full scale mining operation, on the surface it would be impressive, over two hours into a cave it is amazing.